Food and drink form one of the key components of any holiday experience, presenting not only a myriad of wonderful flavours, but also a window into the culture and history of your chosen destination. This is certainly true in The Gambia, with dishes and drinks as colourful as the clothes worn by the locals and as unique as the character of the country itself. 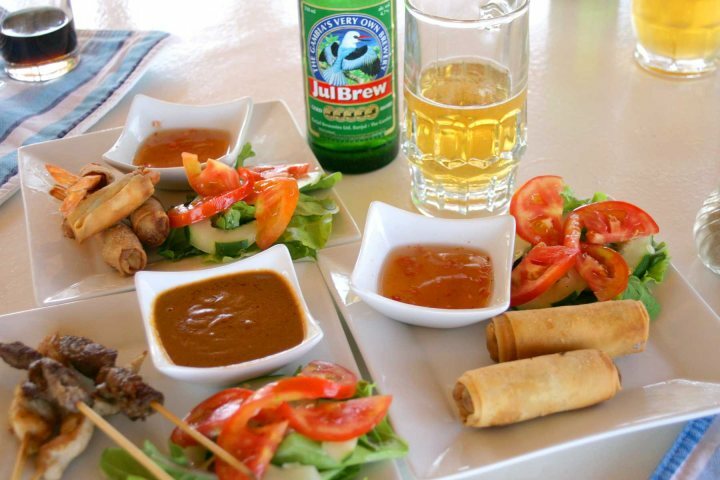 While it's known for some of the restaurants and hotels to close during the UK summer, holidaymakers visiting The Gambia at this fantastically rewarding time of year will still have access to a range of superb dining options. There's a wide variety of cuisine available, and many of the restaurants enjoy air-conditioning, interior and al fresco dining. 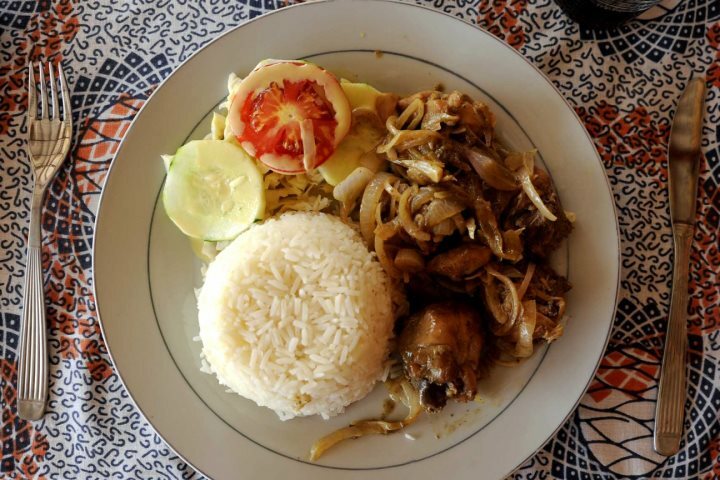 The range of dining options suit all budgets, while the fantastic Gambia guide book, that we provide, includes a number of discount vouchers. 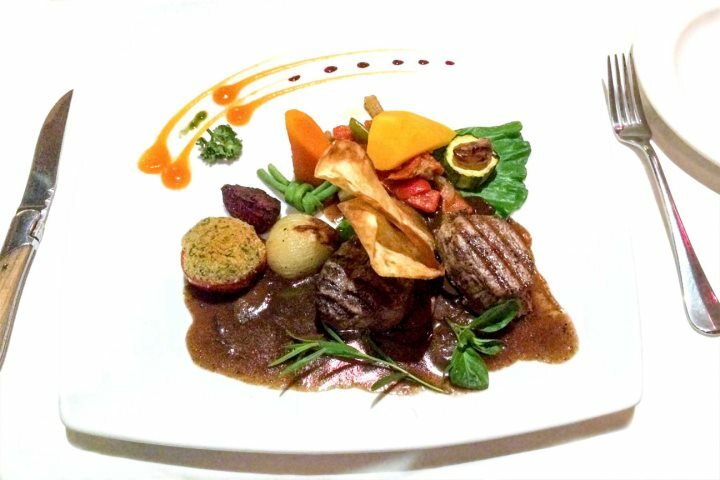 To prepare your taste buds, we've produced a small guide to our favourite summer dining experiences in The Gambia. Located at the southern end of Kotu, Shiraz is a fantastic Lebanese restaurant which is considered one of the finest in the country. 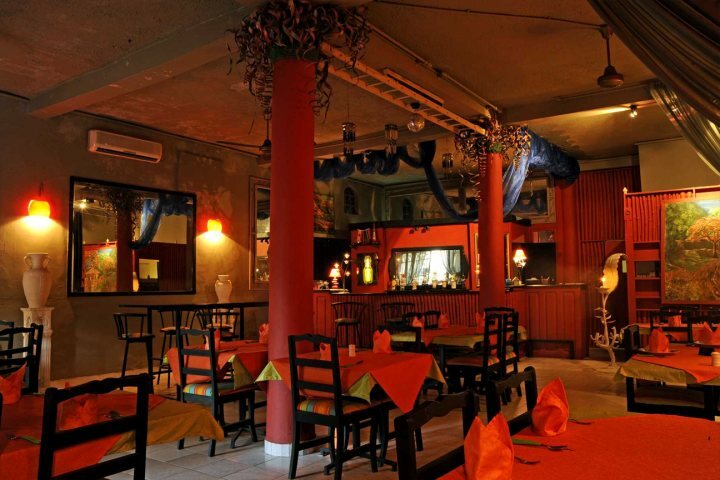 All the food is home-cooked and traditional, while the decor is defined by rich colours amid a homely and welcoming vibe. 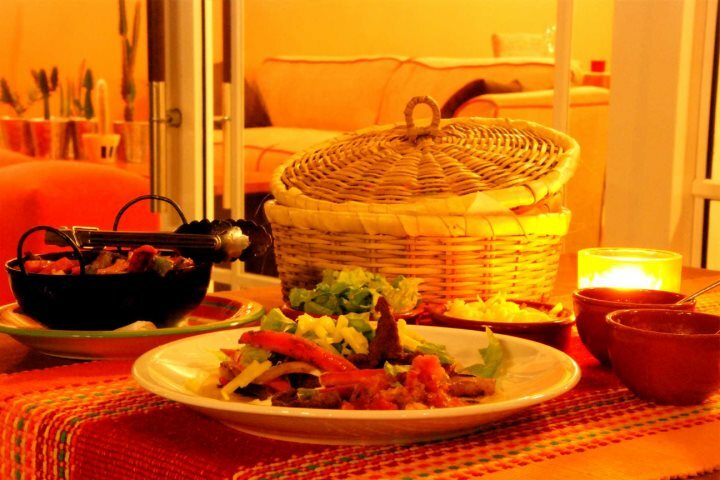 The one and only Mexican restaurant in The Gambia, located in the heart of Kololi, El Sol has become a very popular feature of this busy and atmospheric resort area. Serving up traditional Mexican fare as well as some international dishes, diners can also enjoy one or two cocktails from the drinks menu. From Lebanese to Mexican, and now Indian! 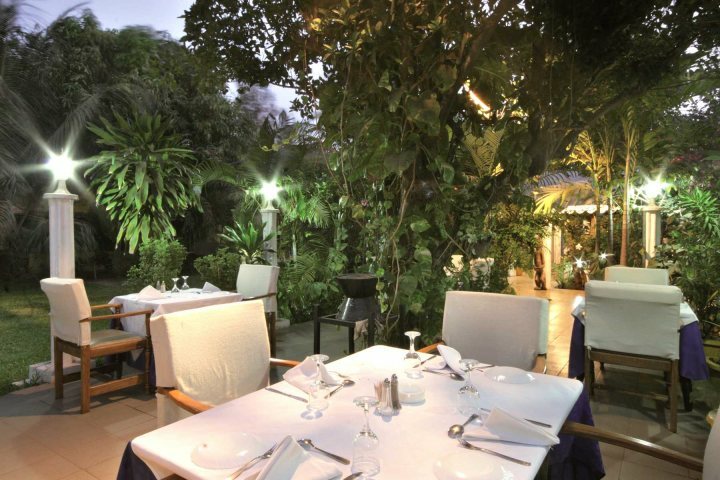 Clay Oven is a very popular and longstanding Indian restaurant located in Fajara and close to Ngala Lodge. You can enjoy a range of wonderful curries, while Clay Oven's China Garden menu serves up some delectable Chinese cuisine too. 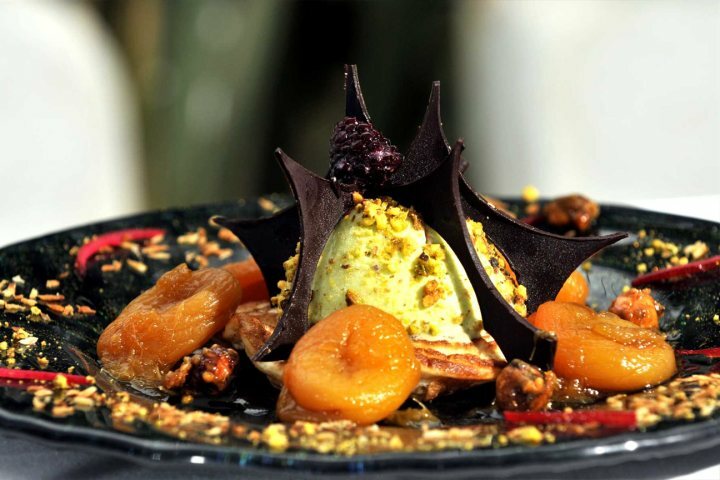 Presenting a diverse menu which includes everything from salads, to seafood and tapas, Gaya Art Café offers a little something for everyone, whether in search of a quick snack or a filling meal. 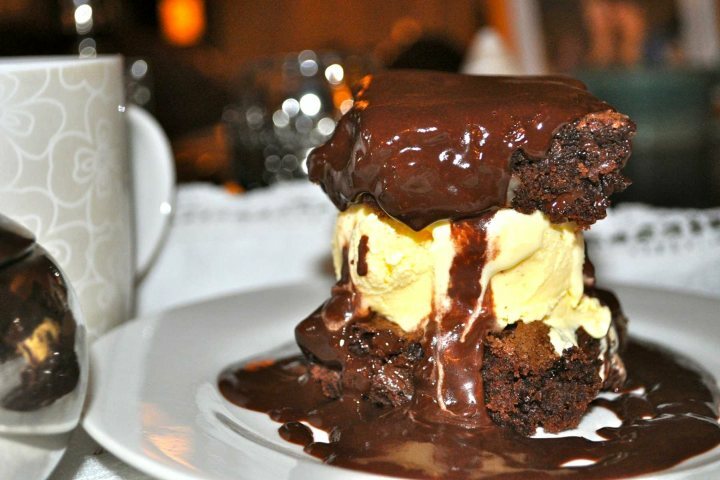 You'll find the café close to The Kairaba Hotel and Senegambia Beach Hotel, in the resort of Kololi. Set beside the sands of Cape Point's lovely beach, Calypso's spectacular beach setting is matched by its great range of dishes and pleasant informal dining atmosphere. There's nothing better than sipping a cold JulBrew beer while watching a medley of birdlife interact around the neighbouring creek. Read more about our experience of Calypso here. 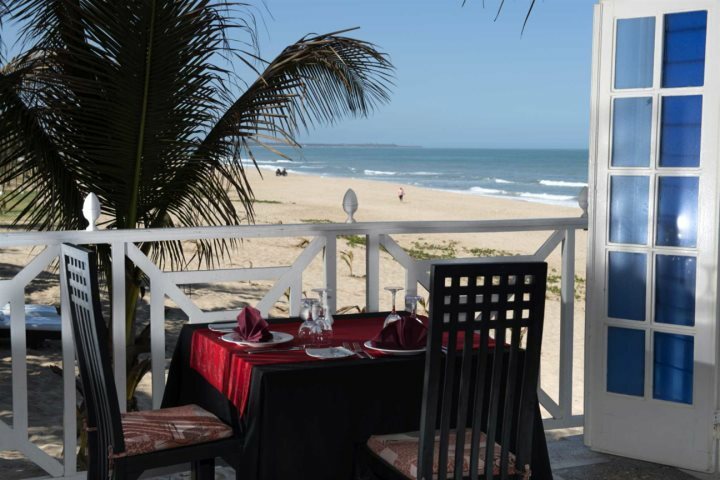 Famed for its incredible restaurant, arguably the finest in The Gambia, this luxurious boutique hotel promises some great dining experiences for guests that choose to stay beside the ocean in Fajara during the summer. Find out more about Ngala Lodge now. There's no better summer experience than enjoying a filling lunch and a refreshing drink next the the sea, something you can enjoy at Coco Ocean, one of the most beautifully located and striking hotels in the country. Find out more about Coco Ocean now. 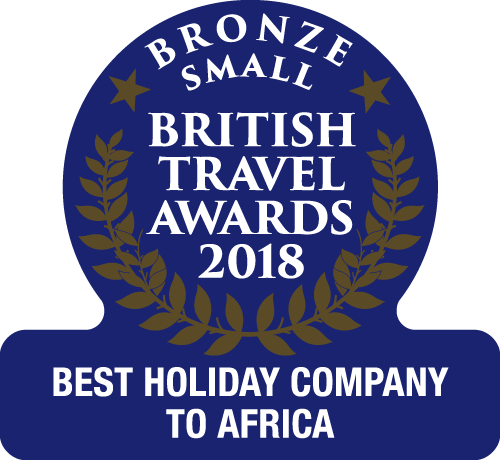 Find out more about holidays to The Gambia in the summer by visiting our dedicated Summer Holidays page now.